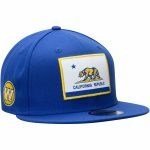 Top off your outfit with this Golden State Warriors Official Team Color 2Tone 59FIFTY fitted hat from New Era! 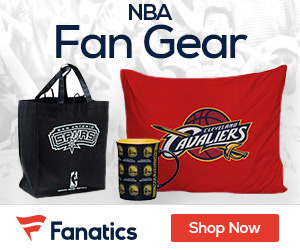 It features embroidered graphics and vibrant team colors that’ll give your outfit the right amount of Golden State Warriors zeal. 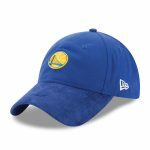 The flat bill and fitted back make this sporty Golden State Warriors cap perfect for any casual occasion!